Boho wedding braids are the perfect choice for a modern bride, whose big day is more festival than super-fancy. 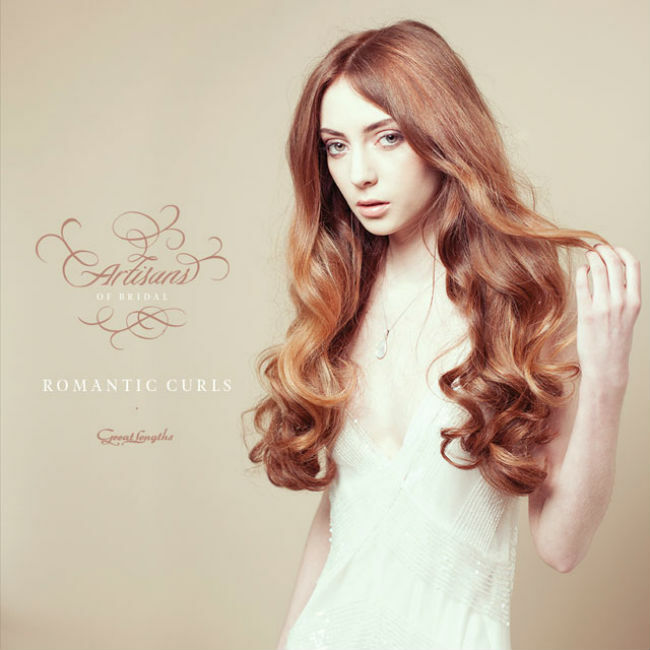 Find out how to get the look in this easy video tutorial with Great Lengths. 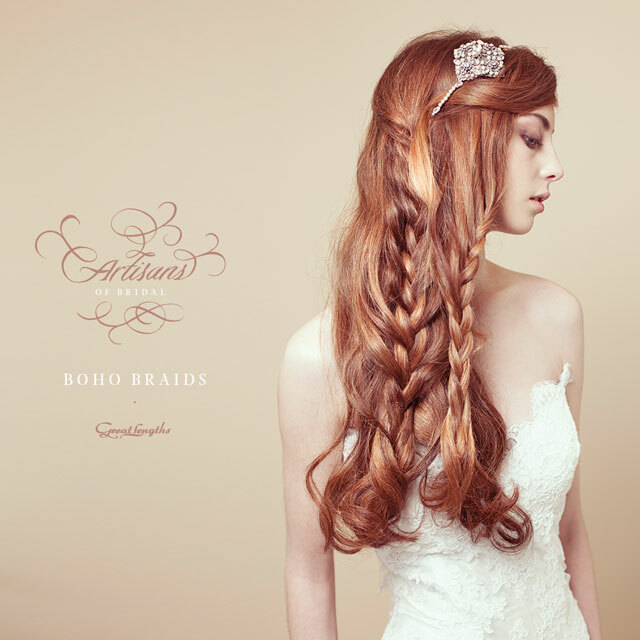 You can vary the size and style of the plaits to change up the look to your client’s tastes – and top it off with an accessory to create a truly bespoke style for your bride. Watch the video below to find out how to get the look! 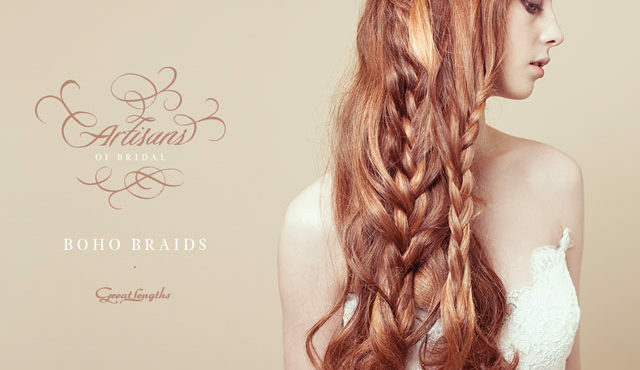 Are you looking for more braided hairstyle ideas? 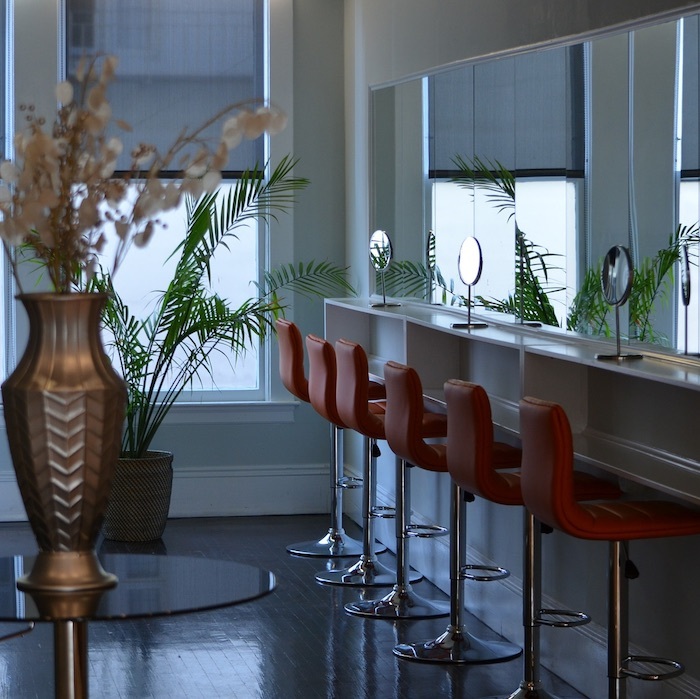 There is inspiration galore in the HJi hair gallery.